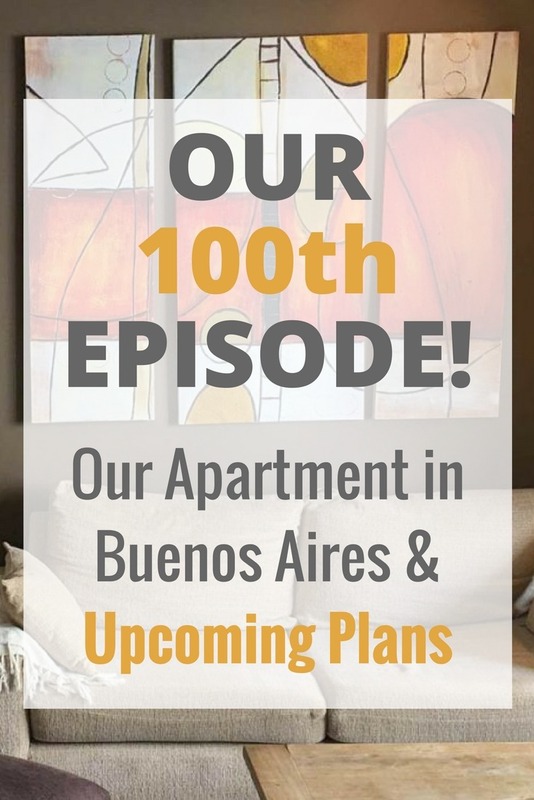 In this episode, our 100th Episode of Goat Life TV, we’re in Buenos Aires and we’re going to show you our apartment and have a quick chat about travel. We have already been in BA for a month but on Friday we’re leaving and heading to Uruguay. We’re going to fill you in on our future travel plans and how we felt about this buzzing South American capital. My e-mail went down so I lost all of the things I subscribed to there. 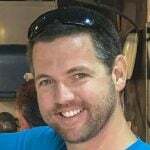 I just resubscribed with a different account so I can keep up with your adventures. Good travels! Great! Thanks for subscribing again – sorry that you lost everything though. Great video guys and congratulations on making the big tonne. I had a few days in Buenos Aries at the end of 2010. I loved the La Recoleta cemetery and much of the cities architecture. I also ate my best steak in Buenos Aires and enjoyed the La Boca tourist area and listening to a small choir in the Catholic Cathedral. Sounds like you guys have got so much going on. It’s really inspiring and I wish you well with your future travels. Thanks for watching and commenting Glenn! We too loved the Recoleta cemetery and eating steak! We also liked the San Telmo market on Sunday and that whole area 🙂 Cheers!